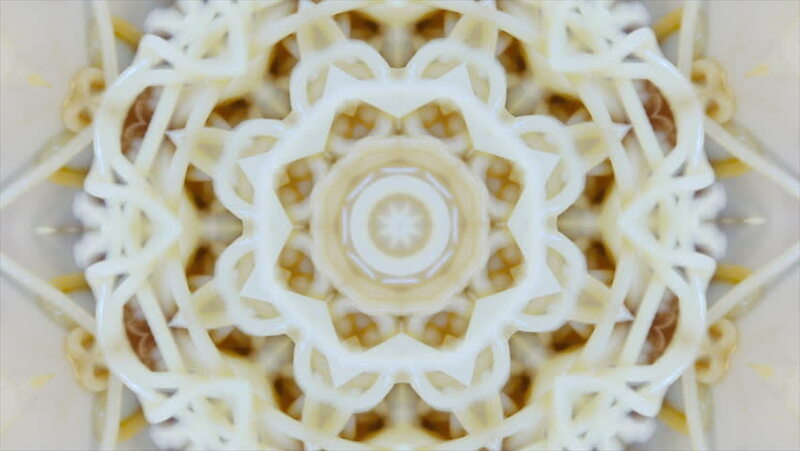 hd00:20Black and white animation of sparkling kaleidoscopic pattern. Amazing futuristic moving background with meditative and hypnotic effect. Seamless loopable. HD video clip. 4k00:16White background.Abstract mandala fractal. Abstract snowflake.